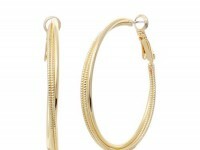 Fashion jewelry long aged gold chain urban style long dangle chain and crystal earrings on french hooks. 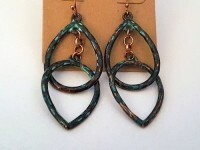 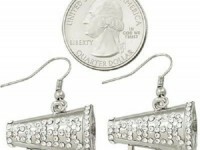 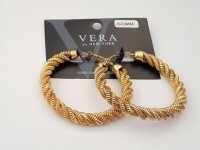 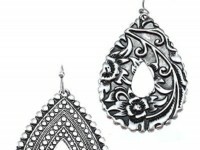 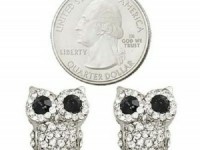 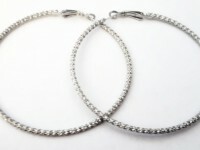 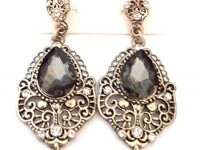 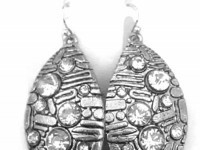 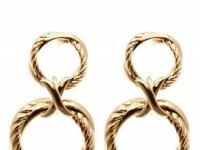 -Earrings are 4" long and 1" wide. 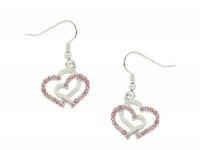 - There are five clear round sparkly crystals. 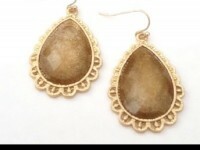 Each crystal is 1/4"